We are very experienced in providing concise advice for just about any commercial lease issue you can imagine. We regularly act for landlords in drafting new leases in a fast and professional manner. We can work from the lease offer / heads of agreement provided by your managing agent or otherwise take instructions direct from you on what has been agreed with the tenant. As a purposed tenant, you will need to ensure that the lease you are entering into is fair and properly protects your interests – not only going in but coming out of the lease. Prior to entering into a lease, you have the opportunity to negotiate with the landlord and reach an agreement on the terms and conditions of the lease. It is best to seek legal advice and to have the assistance of an experienced leasing lawyer to help with the negotiation process. There are many hidden traps that can be avoided with good legal advice. We have significant experienced in advising both tenants entering a lease for the first time and those who are more experienced. Lease disputes need not end up in litigation. Often matters can be resolved efficiently by proper legal advice from the start. This can save both parties time and money. Where the parties cannot resolve their differences, we have the legal experience and resolve to fight to enforce your legal rights. We regularly appear at the Small Business Commissioner’s Office and VCAT. 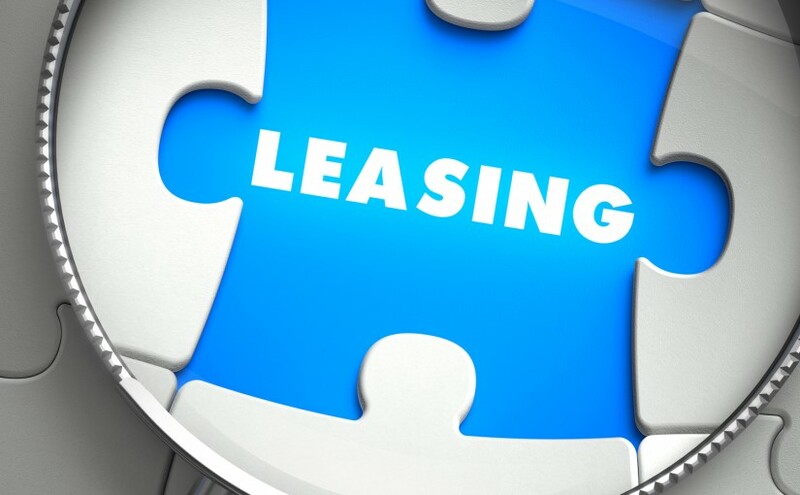 Leases are assigned when a tenant sells the business operating from a business premises or otherwise has another reason to leave and to transfer the lease to a third party. We can draft the assignment of lease and provide advice as to your legal rights and obligations in relation thereto. A sublease is appropriate when only part of the premises is being transferred to another party. These arrangements require careful consideration and drafting. 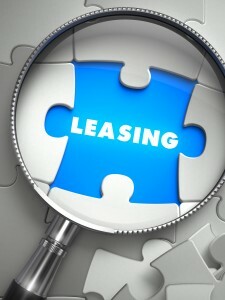 Want to Find Out More about Commercial Leasing? For more information, visit our commercial leasing site: PCL Commercial Leasing. Alternatively, contact us on 1300 907 335 to discuss your leasing requirements or complete the form on this page.